Sandhill cranes are large species in the Gruiformes, or crane, family. Like all cranes, they have long legs, long necks, and long beaks. They are easily recognized due to their bright red “cap,” which is a patch of red feathers on their forehead. When they are not migrating, they can often be found in pairs or small family groups foraging for food. 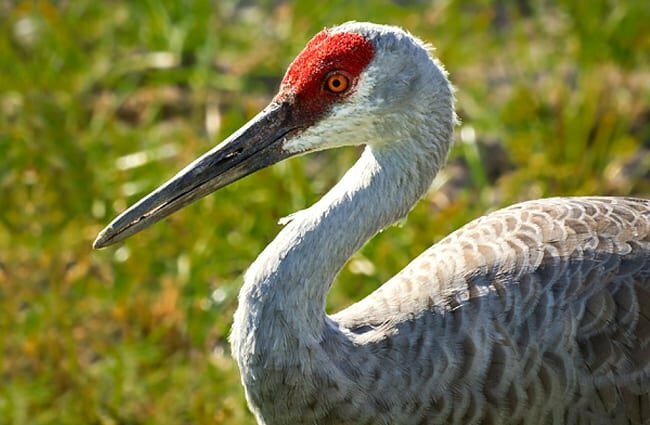 Read on to learn about the sandhill crane. These birds are quite large, and can stand up to 4 ft. tall. They are also quite heavy, and some individuals can weight up to 14.8 lbs., which is quite heavy for a flighted bird. They achieve flight using their large wings, which can have a wingspan up to 7 ft. across. 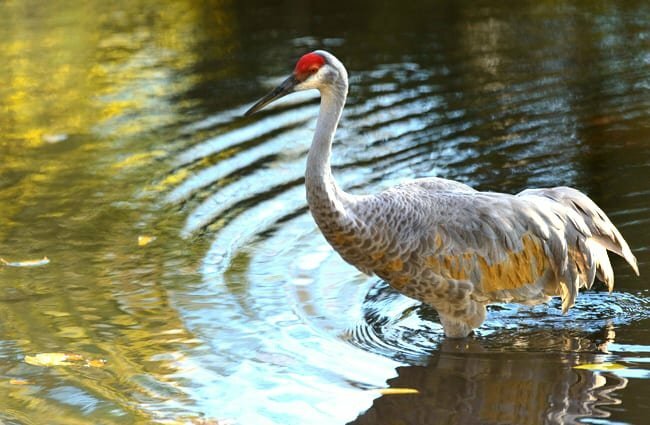 This crane’s feathers are grey, and in the subspecies that migrate long distances, their plumage can become quite stained and worn-looking. 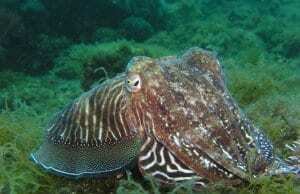 They stand on long, featherless legs, and use long beaks to forage for food. The surprisingly large size of these birds makes them quite conspicuous, and they are relatively common across North America. Though you may have seen these birds before, I doubt you know some of these fun facts about them! 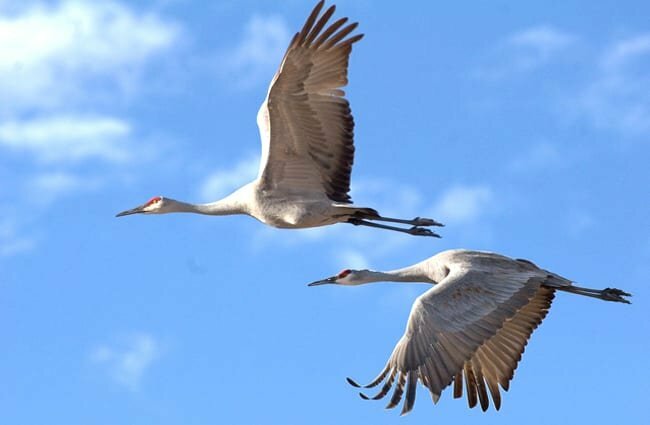 Saving Cranes – Sandhill cranes are fantastic parents, in fact, they are so good scientists use them as surrogate mothers! Scientists remove the eggs from pairs of endangered whooping cranes, which stimulates them to produce another clutch of eggs. 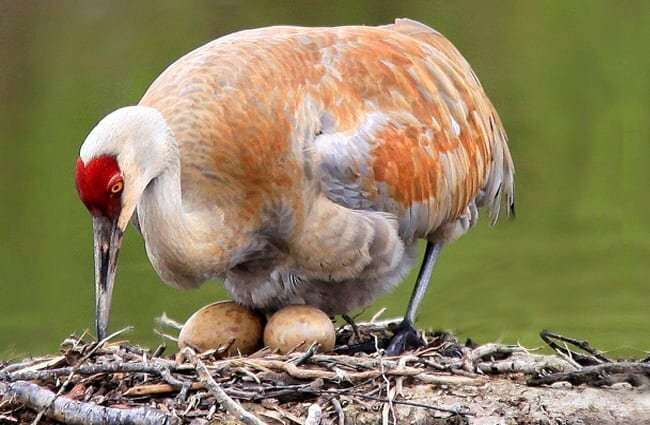 They take the first batch of eggs, and place them in the nests of sandhill cranes. 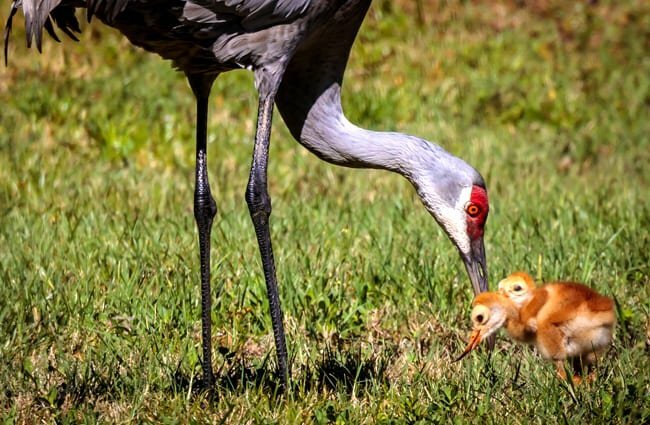 The sandhill cranes make excellent mothers, and raise the endangered whooping cranes as their own. This can sometimes cause confusion during breeding time, and the project has mixed results. Teetering Toddlers – When the chicks hatch, they are all capable of standing and moving about by the time they are eight hours old. Though they are relatively independent, the chicks will remain under their mother’s care and protection until they are nearly a year old. Get Moving – Part of the parents’ job is teaching their young the annual migration routes. 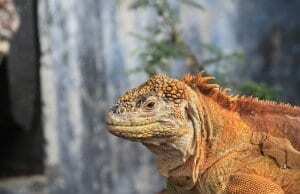 Some subspecies may travel as far as 200 miles in a single day! This species can fly as fast as 35 mph, and usually takes advantage of thermal updrafts to conserve energy. Herbivory – Though they superficially appear similar to the carnivorous heron, sandhill cranes are actually herbivores. Rather than stabbing at prey with their beaks, they typically prefer plant matter. They will, however, feed on insects and snails when given the opportunity. This species is usually restricted to a somewhat specific habitat. Because they are mainly terrestrial while foraging and nesting, they require open areas without dense tree cover. 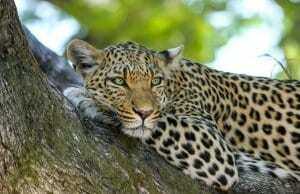 This allows them added vigilance against predators. Wetlands, bogs, and marshes are typical nesting sites, particularly areas with vegetation growing in standing water. 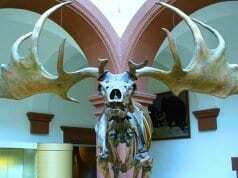 The vast majority of this species is found in North America, and each subspecies has a different range. 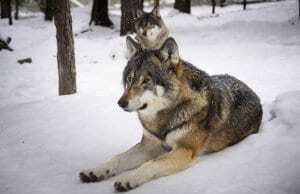 They are widely distributed across Canada, with a number of breeding populations. During the winter a number of subspecies migrate south into the United States and Mexico. There are a number of important stopovers across the United States. Winter populations are found in parts of California, Texas, Mexico, and South Florida. There are year-round populations in north and central Florida, as well as Cuba. Sandhill cranes feed primarily on plant matter, but will eat just about anything edible when food is scarce. They use their bills to dig and prod for seeds, berries, roots, and more. They will also feed on corn, cottonseed, wheat, and other cultivated crops. Waste corn is an important part of their diet when preparing for migration. Breeding birds are more likely to feed on small mammals, insects, snails, frogs, and reptiles. 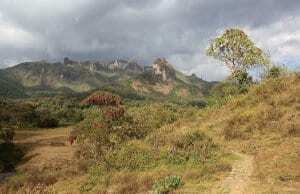 While the population as a whole is stable, the southern subspecies are relatively rare. Hunting and habitat destruction is a serious threat to these birds, particularly year-round residents that do not migrate to different breeding grounds. Destruction of important nesting habitats, like wetlands, is extremely detrimental to breeding populations. 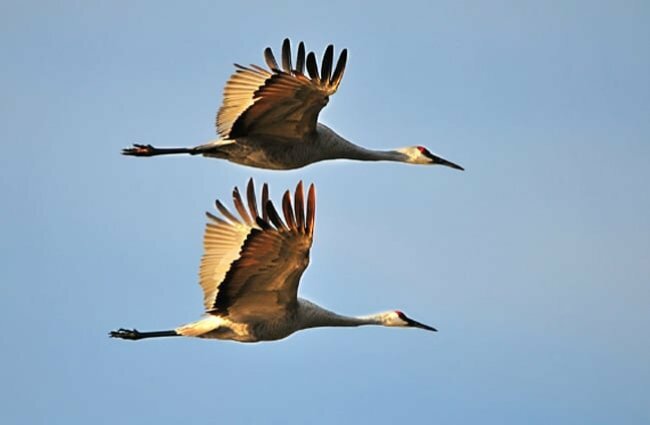 In some subspecies, like the Florida sandhill crane, the populations are greatly threatened by this habitat destruction. This bird has not been domesticated in any way. It is illegal to own a sandhill crane as a pet. 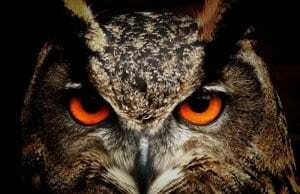 They are protected under the Migratory Bird Treaty Act, which makes it illegal to own, capture, kill, or harm them. In a zoological setting these birds should be provided with plenty of space to roam. 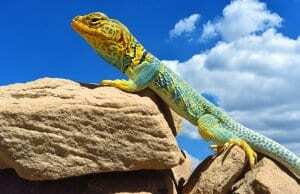 They are primarily terrestrial, which means that they spend much of their time walking on the ground rather than flying. 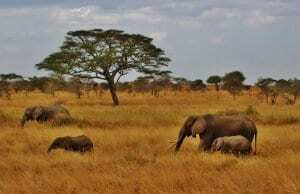 They should also have some low vegetation to provide cover and hiding places. The crane’s diet can be quite varied. They should be fed a variety of grains, seeds, berries, and plants with supplemental items like insects, and small mammals. The behavior of these birds varies based on the subspecies. 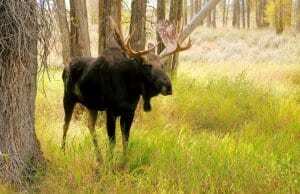 Some subspecies are year-round residents that live and breed in the same location. 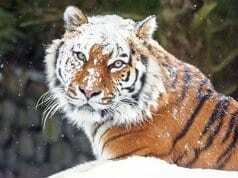 Other subspecies make extensive migrations to wintering and breeding grounds. 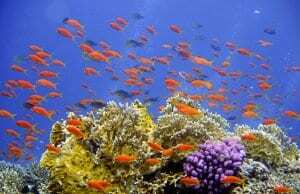 For the most part, they live in monogamous pairs or small family groups with their offspring. Female sandhill cranes will lay one or two eggs in a nest built on the ground. Both parents work together to build the nest, and both parents will incubate the eggs and care for the chicks. It takes approximately one month for the eggs to hatch, and the chicks will remain in or near the nest until they are three weeks old. After this time they begin to follow their parents and can self regulate their body temperature. The chicks will remain with their parents for ten months. Foxes, wolves, cougars, coyotes, bobcats, lynx, raccoons, etc.